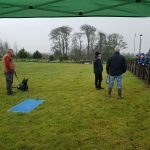 Click HERE to see a video of the event, many thanks to Paul Flanagan and ‘Dobernut TV’ for producing this record of the day! 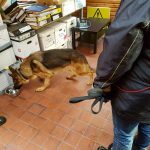 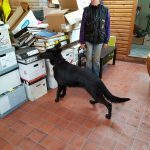 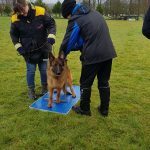 Big thanks to all those who prepared the equipment, helped with catering, recorded the event and volunteered their dogs for the practical part of the seminar. 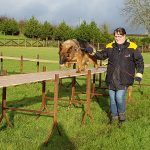 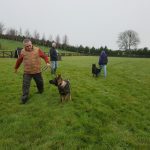 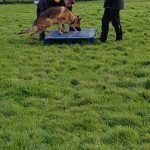 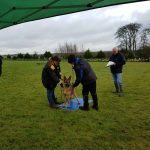 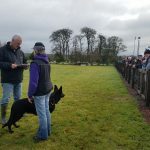 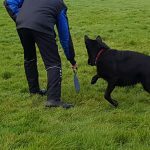 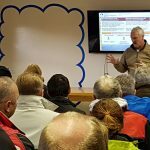 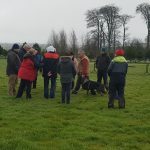 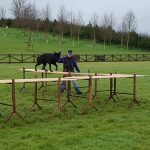 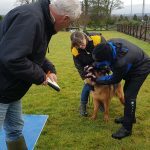 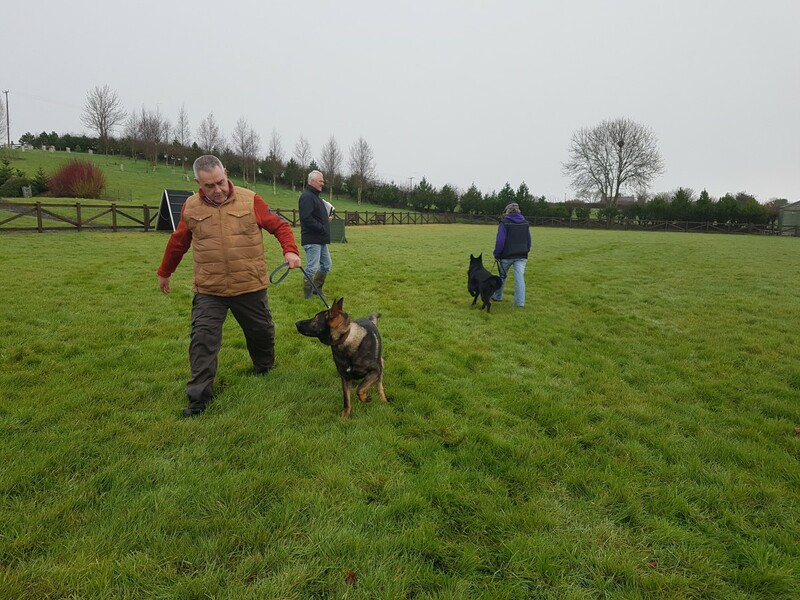 This important event was supported by German Shepherd enthusiasts from all over Ireland, who heard Herr Flügge outline these important developments for the breed and The World Harmonisation Programme.